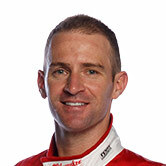 New 23Red Racing Supercars driver Will Davison has been added to Audi’s factory WRT line-up for the Liqui-Moly Bathurst 12 Hour. Two-time Bathurst 1000 winner Davison will partner Paul Dalla Lana, ex-Formula 1 driver Pedro Lamy and Mathias Lauda in the Pro-Am class at Mount Panorama on February 2-4. The international trio race together with Aston Martin in the World Endurance Championship, winning the GTE-Am class in 2017. Davison joins them through his long-standing friendship with Lauda, the son of three-time F1 world champion Niki. It will be Davison’s fifth 12 Hour, finishing third on debut in 2014 but failing to start last year after a co-driver crashed their McLaren on the Saturday. “I’m really excited to be doing the race again,” Davison said. “After last year’s disappointment I was really keen to get something happening. “I was so disappointed to qualify the car second after only doing a few laps however unfortunately the accident meant we weren't able to go racing. “Mathias Lauda is a very good friend of mine from when we were racing A1GP together. “I heard from him and then the WRT guys and it all came together. It's certainly going to be a pretty exciting team to be part of. Belgian squad WRT will be Audi’s factory representative next month, in the Blancpain GT Series regular’s Australian debut. 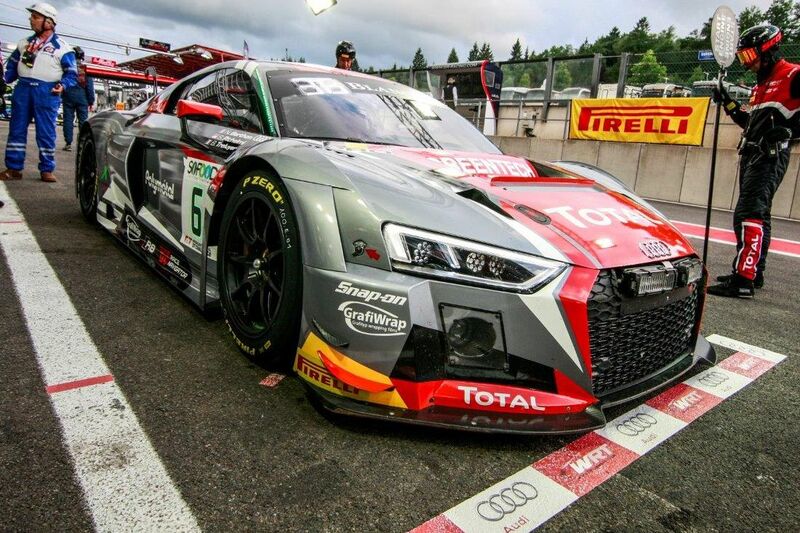 Its R8 LMS GT3 for Davison, Dalla Lana, Lamy and Lauda is accompanied by an all-Pro entry for factory drivers Robin Frijns, Stuart Leonard and Dries Vanthoor. Davison is far from the only Supercars pilot heading to Bathurst before the start of the 2018 season. Garth Tander and Lee Holdsworth will also be in the Audi camp, while Chaz Mostert brings local knowledge to BMW’s outright contender. The Mercedes ranks boast seven-time champion Jamie Whincup, 2017 Bathurst 1000 winner David Reynolds and Cameron Waters. Triple Eight team-mates Craig Lowndes and Shane van Gisbergen will share a McLaren, with Scott McLaughlin in a sister car and Tim Slade also racing a 650S. “I enjoy working with and finding the chemistry with people and doing something a bit different like this," Davison said. “You're out of comfort zone and it's different to what I am used to. “Dealing with traffic is a whole new experience - you have to be sensible. There's time to be made up in traffic but can hurt your race just as easily.